The international Standards Organization (ISO) established a committee with 26 participating countries in 1961 with the goal of standardizing the transport systems that until then, had been different in Europe and the USA. The standard mainly deals with dimensional, geometrical and use-dependent specifications. 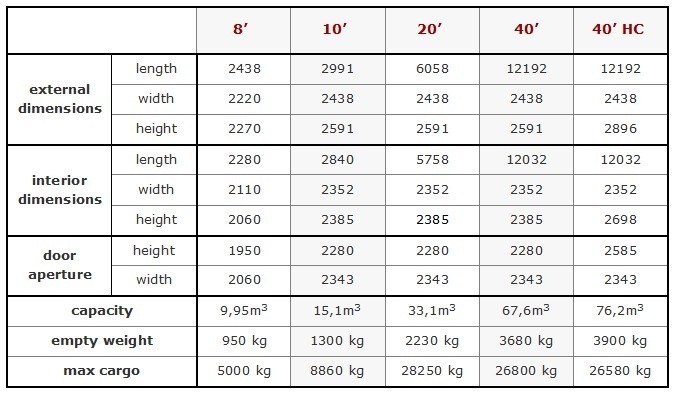 Americas' influence led the container dimensions specified by the ISO standard to be in imperial measurements which for example means that a standard width container is too narrow internally for two Euro pallets to sit side by side. Besides the standard units described below there are a number of non standard sizes and configurations available including extra height, extra width and length, half height, open top, side opening, double end opening and many more. 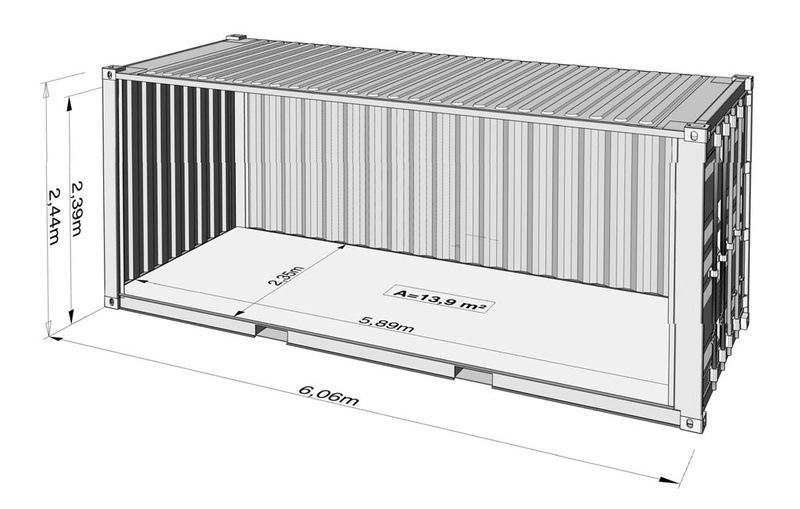 Spatial Places choose the best container option as the base product for any conversion contract, this mean that the best results can be achieved without compromising the structural integrity of the units or the building.